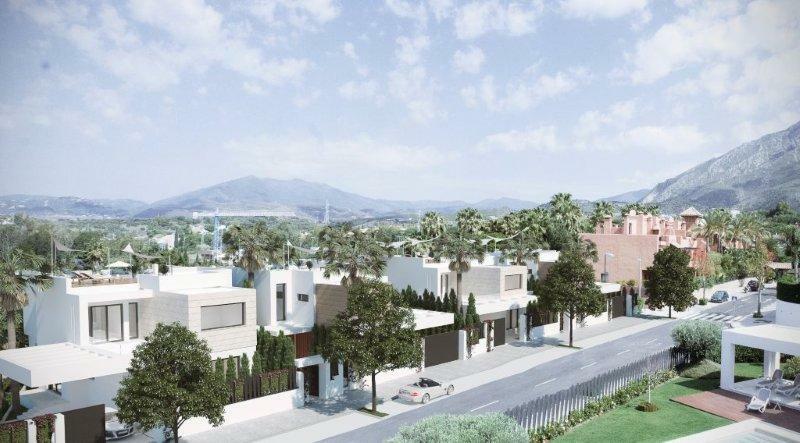 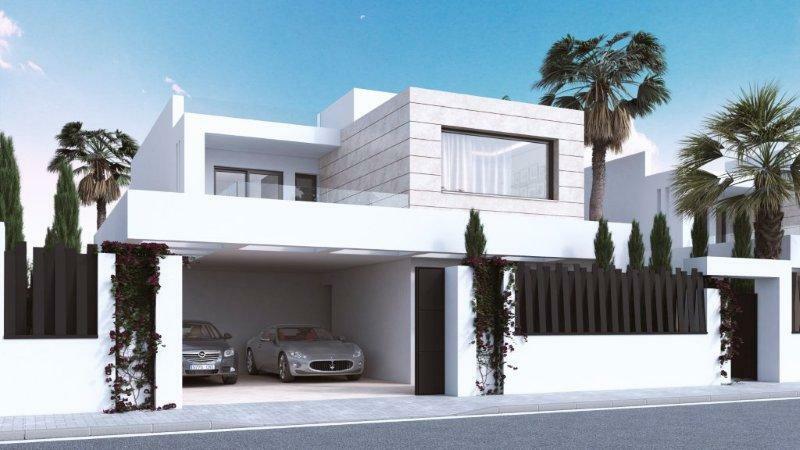 A luxury development of 7 villas in a private and quiet complex with 24 hour security. 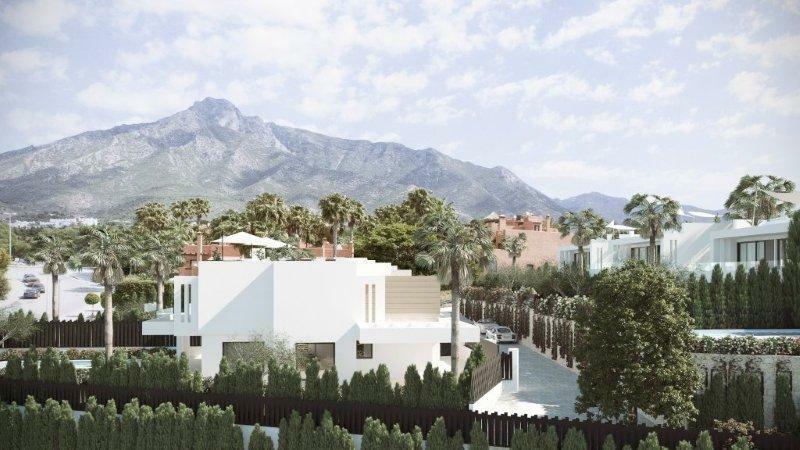 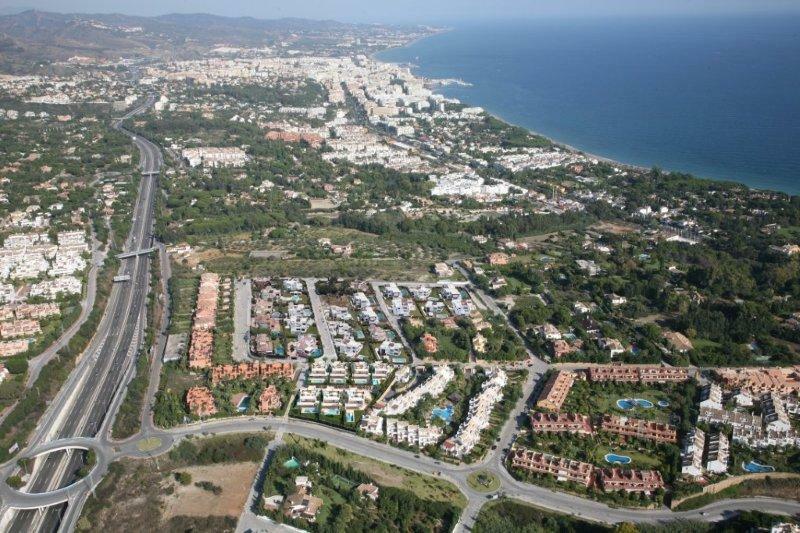 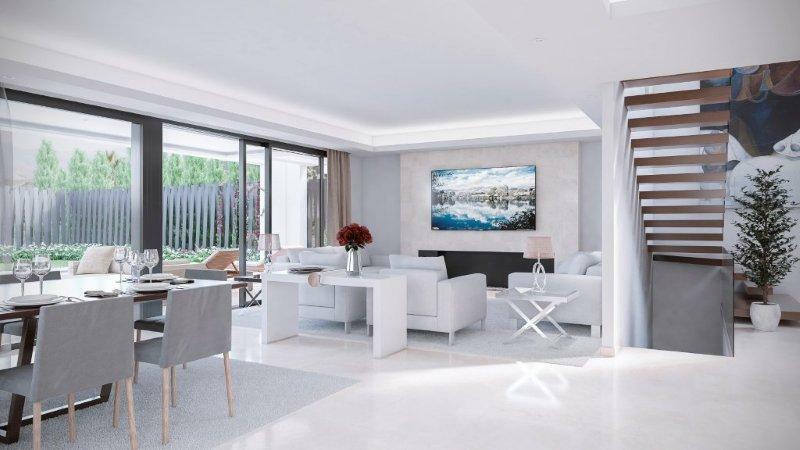 Located in one of the most exclusive areas of Marbella, in the heart of Golden Mile, very close to the centre of Marbella and Puerto Banus. 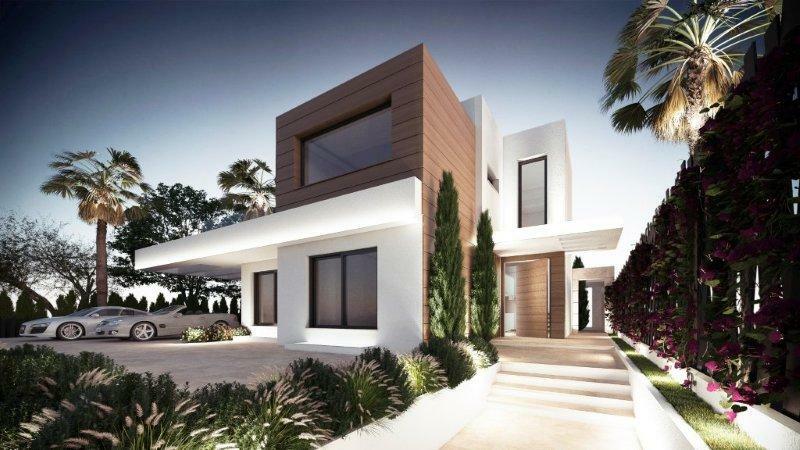 The Villas are constructed in a contemporary style using only high quality materials. 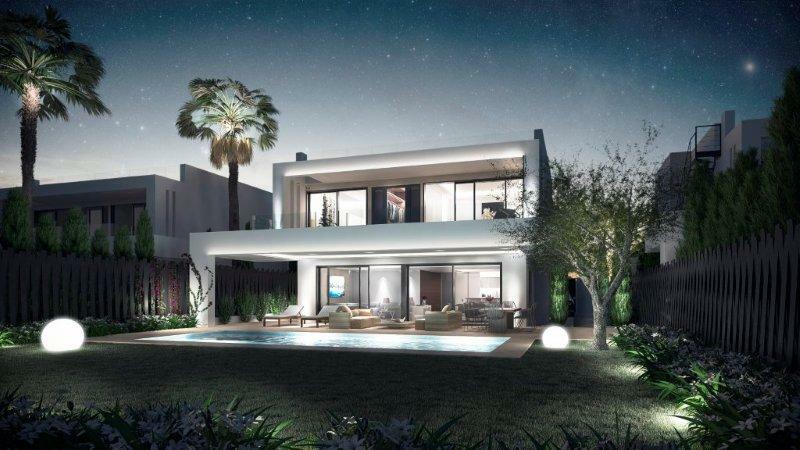 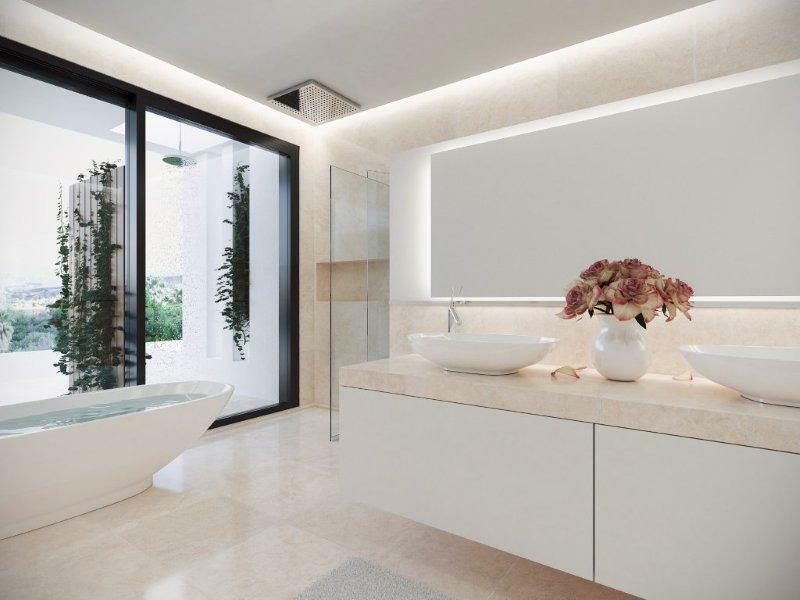 Each Villa includes the most innovative technological trends, such as a domotic system with supports via wifi for a comfortable and practical control of lighting, music, air conditioning and security. 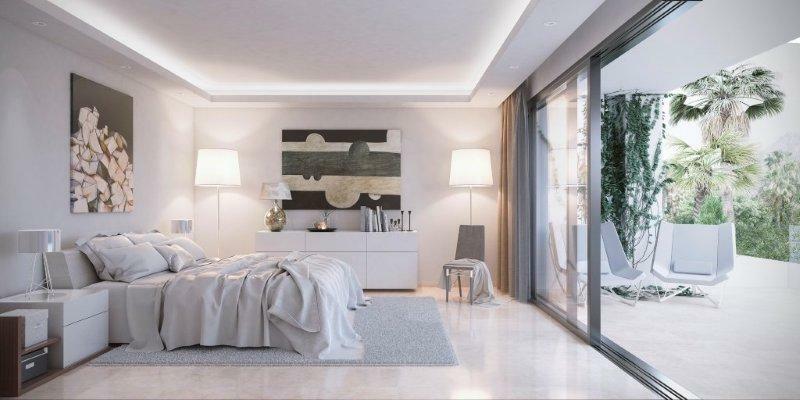 Each Villa has 5/6 bedrooms, all with en-suite bathrooms, a large and elegant living room with large windows that give natural light. 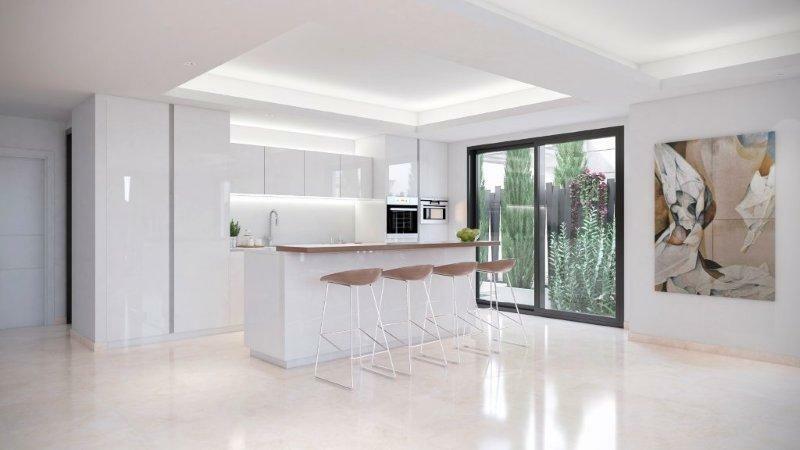 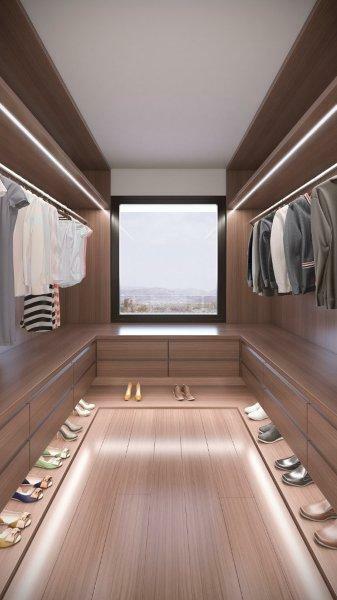 The modern fitted kitchen have next generation appliances and a spacious and spectacular wood dressing room. 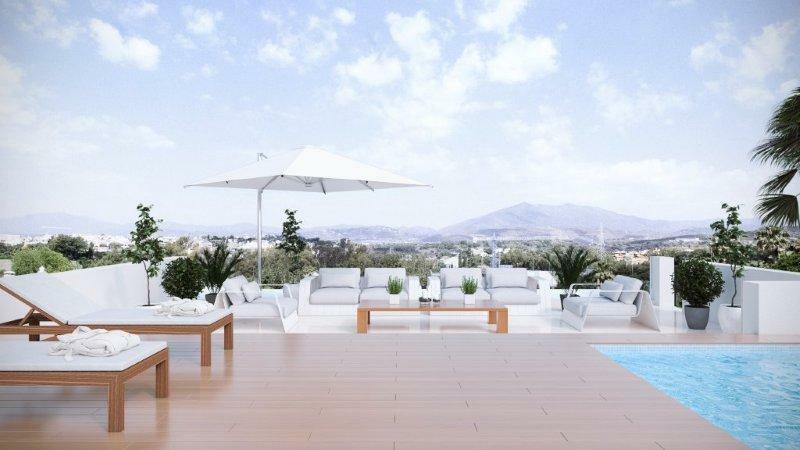 Each villa has a private swimming and a spectacular mini pool/jacuzzi on the solarium where you will have fantastic views of the surrounding areas.